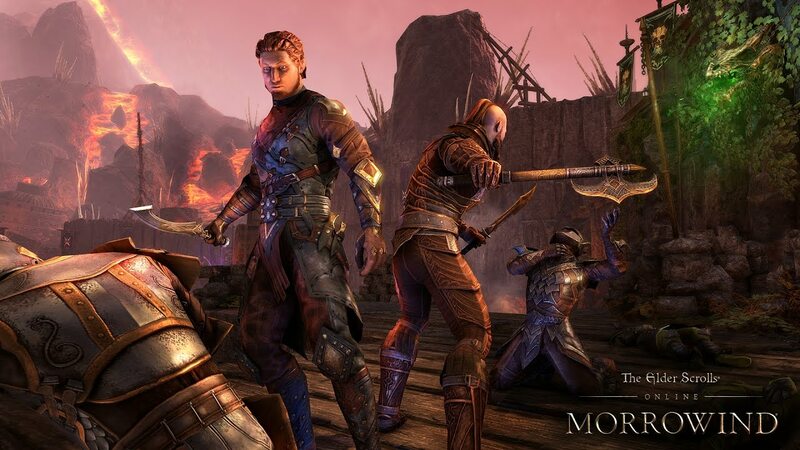 This June, the next Chapter in the award-winning The Elder Scrolls Online series will begin. Return to the iconic island of Vvardenfell for over 30 hours of adventure in a brand new ESO location, with a new player class, a new PvP mode, a new Trial (a twelve-player dungeon), and so much more. The Elder Scrolls Online: Morrowind will be available on PC, Mac, PlayStation 4 and Xbox One on June 6, 2017. Get some backstory and see the new player class, the Warden, in action for the first time in the cinematic announce trailer below. 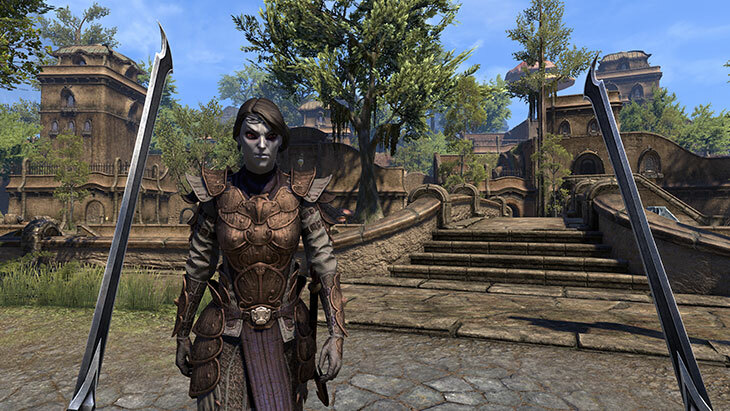 The fate of Morrowind hangs in the balance and you must take up the mantle of a hero to help Vivec, the legendary warrior-poet and Guardian of Vvardenfell, save the world from a deadly Daedric threat. Set roughly 700 years before the events of The Elder Scrolls III, ESO’s new Chapter takes you to familiar locations as you attempt to solve the mystery of Vivec’s mysterious illness and restore his strength. 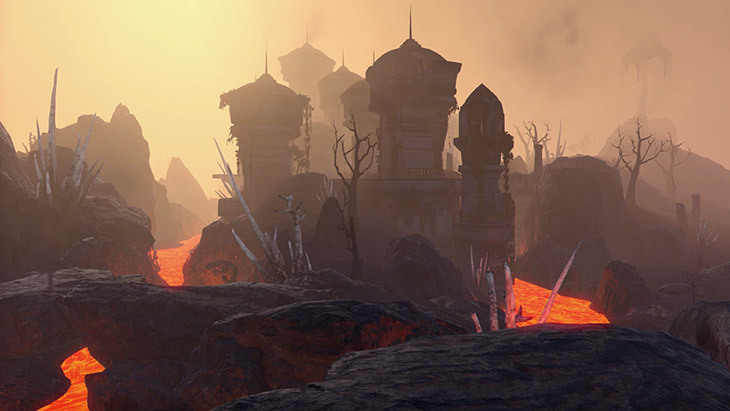 Travel from the volcanic Ashlands to the mushroom-filled forests, and walk the streets of Vivec City, still under construction at this point in time. 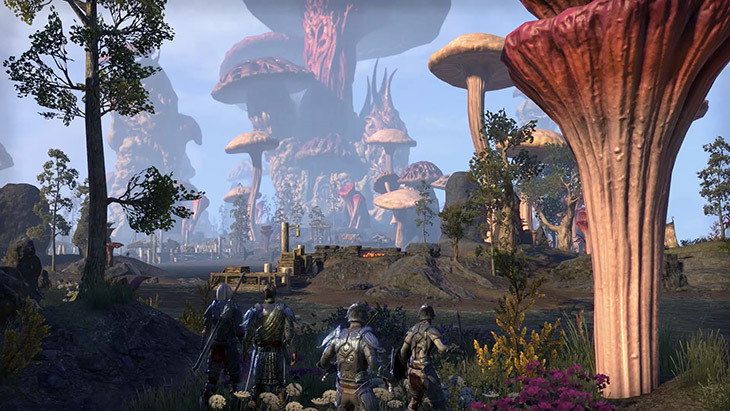 With the largest landmass addition to date, a brand-new player class, and an intense new PvP mode, The Elder Scrolls: Morrowind is both the perfect entry point for new players and a great way for veterans to continue their journey. Those who already have The Elder Scrolls Online can simply upgrade their experience and immediately jump into the new Chapter. And thanks to the One Tamriel update from last October, new players can also sail directly into Morrowind and play with other adventurers of all levels. 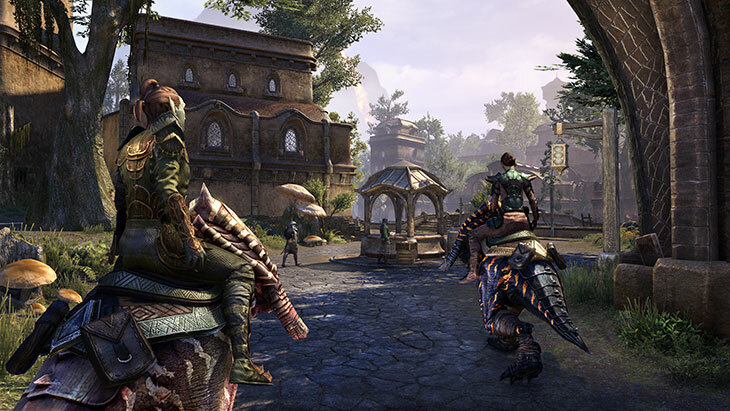 The Elder Scrolls Online: Morrowind also includes all the original ESO content, so new players will have access to hundreds of hours of excitement throughout Tamriel when Morrowind launches on June 6. Existing players can choose to carry their characters over to Morrowind, or start fresh on a new adventure with a new face. 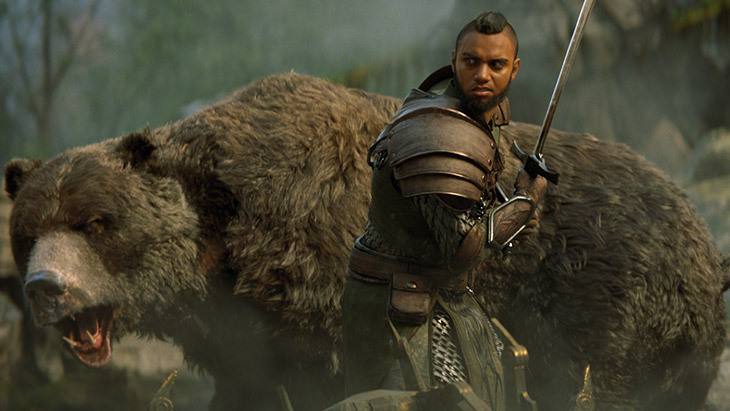 And you may indeed want to give a new character a go, as Morrowind introduces the first new class since the original ESO was launched. The new Warden class wields powerful nature-based magic and, true to the Elder Scrolls franchise, can be customized with a number of abilities to suit your playstyle. Explore the island of Vvardenfell and charge headfirst into battle knowing your Warden’s ferocious War Bear always has your back. Morrowind also introduces a new PvP mode for you to check out. Head to the Ashlands to take on fellow players in epic 4v4v4 battles in arena-like environments. 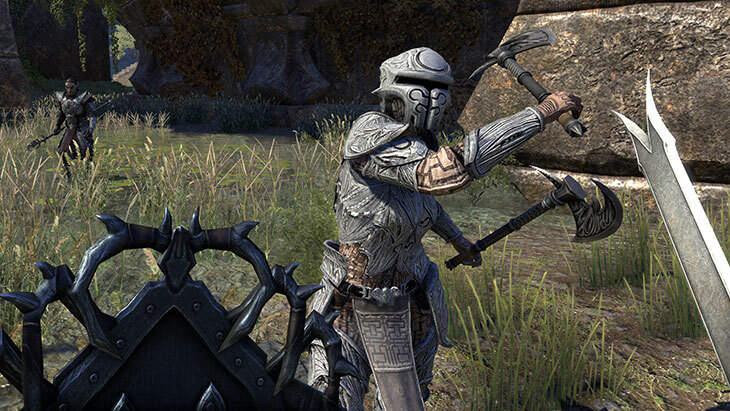 Prove your might as a warrior and claim your spot in the annals of Tamriel’s history. Four different editions of Morrowind will be available at launch: the Standard Edition, the Upgrade Edition, the Digital Collector’s Edition and the Collector’s Edition. Get all the details on what’s included in each edition here.